Somehow I decided to add comments to my site, based on Google Sites (this one). Soon I've found out, that native Google Sites comments system doesn't satisfy my requirements, so I decided to find another solution. I've choosen Disqus service - it's is nice and functional, and became quite popular recently. 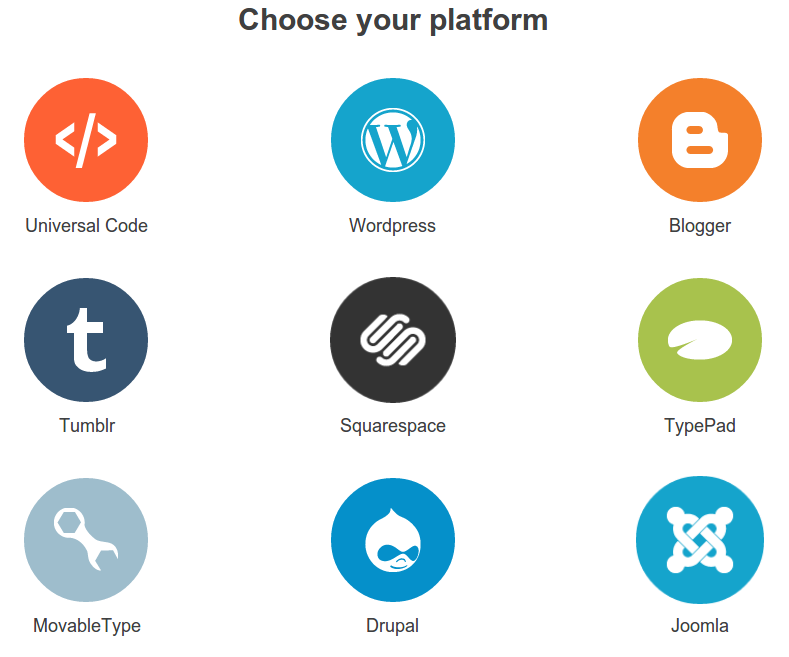 But Diqus provides "out-of-the-box" solution just for 8 platforms and services. But there is the Universal Code, so there must be a solution, I thought. First of all I tried to find a ready solution in the net, but there are many questions on this topic without answer. I've found just one solution that used to work a year ago, but it doesn't work now any more because of API changes or something of this kind. I've searched for the source code of it, adapted it to be workable, and published changed sources and integration manual on Google Code. You are welcome to use it. During process of this adaptation I've got some new experience of making gadgets for Google Sites, and almost dead iGoogle. A kind man Doug Saunders made a nice screencast, illustrating the process of Disqus comments integration into Google Sites page, and published it in his blog post.